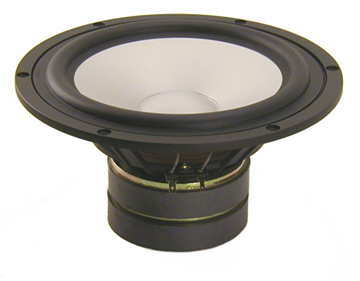 The goal was to develop a loudspeaker with the bass sound pressure of the Fourier, the airiness of the Pascal and the efficiency of ... well, a yardstick still had to be found. Ergo, lots of bass, high efficiency and airy tops. 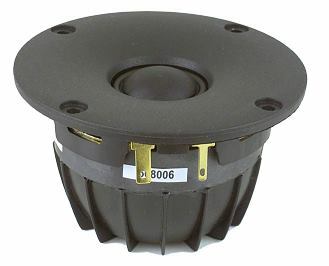 Consequently, Dennis Frank and Peter Strassacker designed the following speaker. The Fermat is surely not a match for Avior with regards to presence, three-dimensionality and naturalness, but has a lot of power and an excellent efficiency.